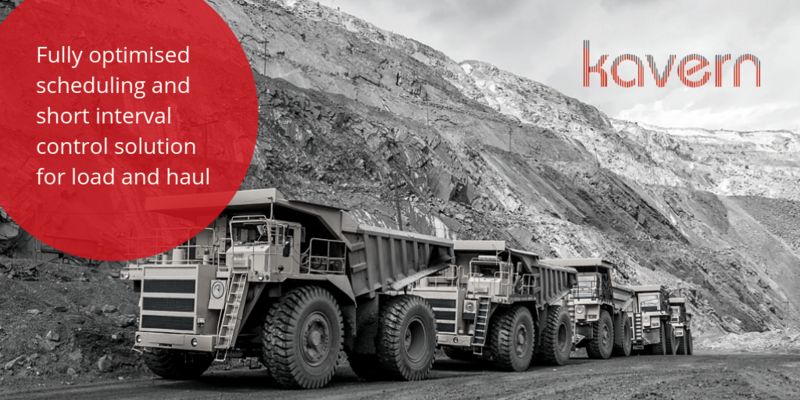 Biarri EMI is excited to announce that we have accepted a SME exhibiting pod in National Energy Resources Australia’s (NERA) Innovation Station at the Australasian Oil & Gas Exhibition & Conference (AOG), taking place at the Perth Convention and Exhibition Centre from 13 – 15 March 2019. AOG is a showcase of the latest products and services impacting the oil and gas sector that attracts over 8,000 global visitors, providing opportunities to network and learn about the latest technological and innovative breakthroughs which will drive the industry into the future. Biarri EMI will join 11 other exciting SMEs exhibiting in the NERA Innovation Station, where we will demonstrate our Distributed Infrastructure Maintenance Optimisation (DIMO) solution and network with industry professionals seeking new technologies to maximise productivity, decrease costs and minimise risk. 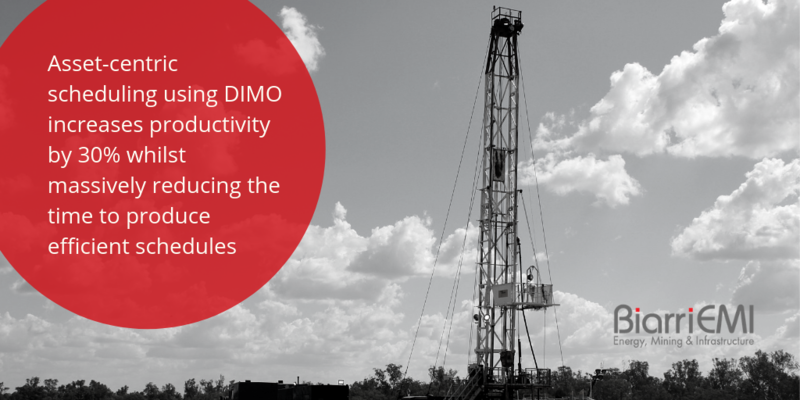 DIMO is a Biarri EMI solution focusing on the management, scheduling, and optimisation of our customer’s maintenance workforce for distributed assets such as unconventional gas wells, downstream pipeline infrastructure and distribution networks. 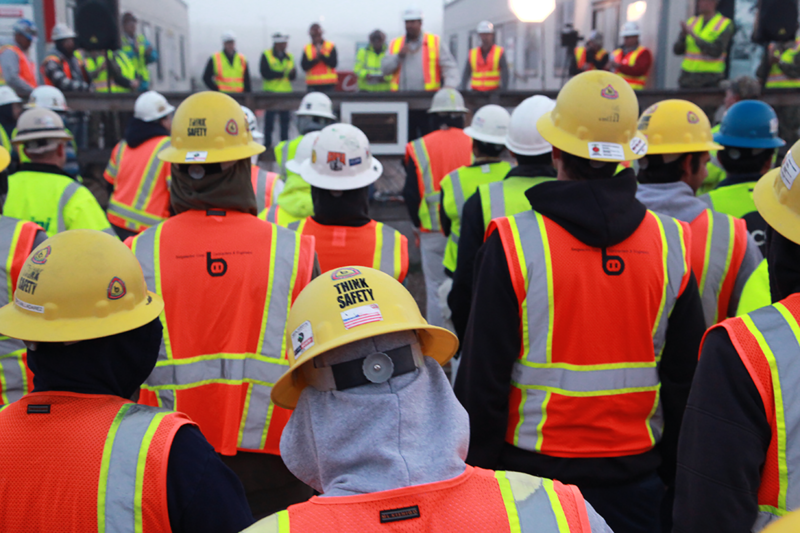 Find out more about DIMO by reading our case study. 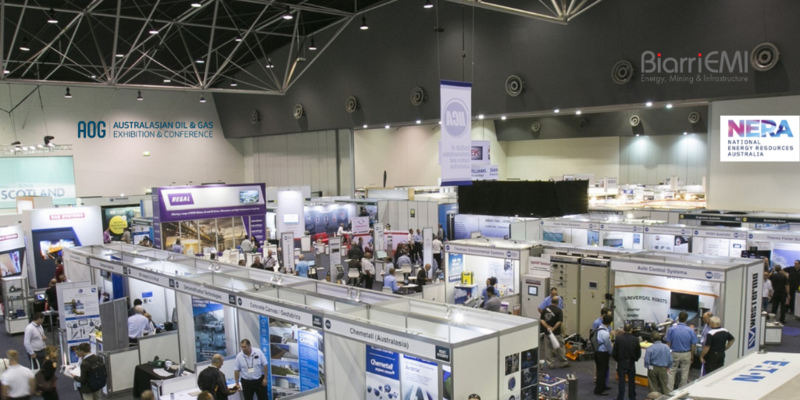 For further information about AOG 2019 or to register, visit: https://aogexpo.com.au/.